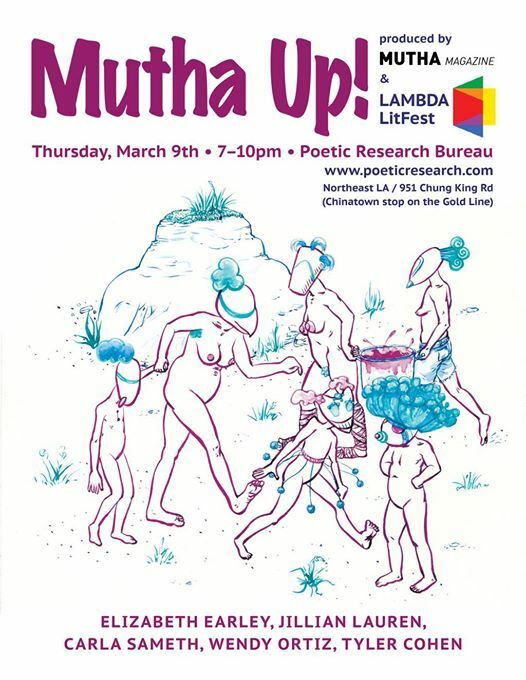 MUTHA Magazine is at the first-ever LAMBDA Lit Fest in Los Angeles! The time is now to come together and show strength and solidarity in the LGBTQ community---we're so honored and excited to be a part of this important inaugural literary event. 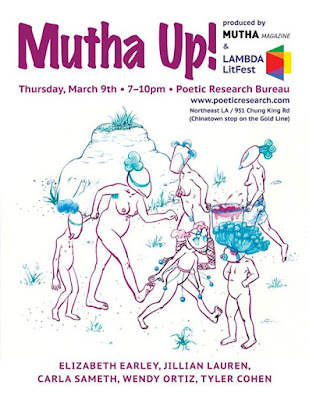 MUTHA UP: Queer mama writers riff on keeping it real with kids! Join contributors from the awesome radical parenting magazine MUTHA as they tell stories and share comics (with live screen projection)! It will be hilarious and heartbreaking–sounds like parenthood, right? Join Elizabeth Earley, Carla Sameth, Wendy C. Ortiz and cartoonist Tyler Cohen, who will also MC! Drinks will be served and books available for sale! I really like your blog post very much. You have really shared a informative and interesting blog post with people and I also want to ask permission to paste health links.